Add URL to a form? Set Product option to only one? I'm new to JotForm. Please forgive me for the naive questions. Question #1: I would like to add a URL into the form, so a user can click a link to get more information while filling out the form. How can I include a hot link? Question #2: Users will use my form to register for an event. 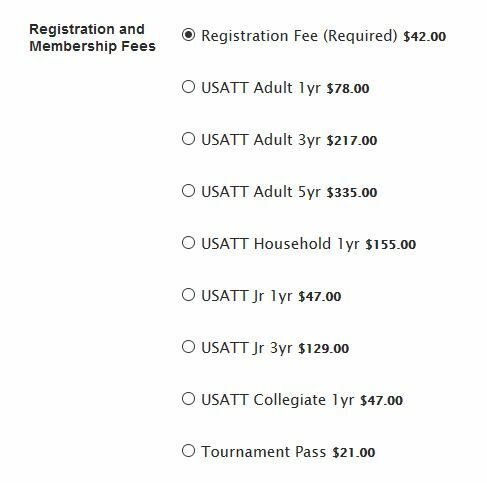 They must pay registration fee and may also buy one-year or multi-year membership. I created a product field with one product called registration and other products called membership. Registration is set to "required". The others are optional. How can I set it so only one of the optional products may be purchased? I have moved your second question to a separate thread to avoid confusion. To add a link in your form you can use the Text Element. Then you should edit the text and click on source code. You should add the html anchor tag to create the link. Please check the video below on how to do that.